Sea&Sea has introduced a new flash for underwater photography, the YS-D2. 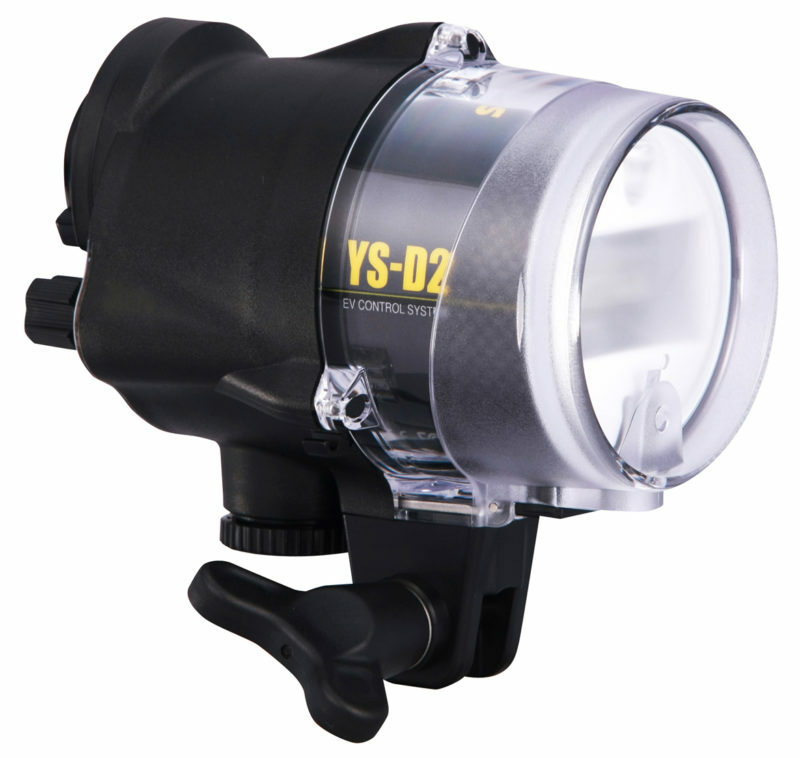 Sea&Sea has introduced a new flash for underwater photography, the YS-D2. It is rated for depths down to 100 metres (330 feet). The Sea&Sea YS-D2 has a guide number of 32 (Iso-100, metres) and a 1.5-second recycle time (with Ni-MH batteries). TTL exposure is possible using Sea&Sea’s own automatic exposure system, DS-TTL II, with exposure compensation from –2.0 to +2.0 EV in 1/3-EV increments. The rear panel lights up in blue, orange or green depending on the current mode, allowing quick reference and adjustment even in completely dark conditions. A built-in LED target light can help focus and illuminate your subjects before firing the flash, and a red filter will avoid startling underwater creatures sensitive to white light. Two bundled diffusers, when attached, increase the beam angle from 80° to 100° or 120°. 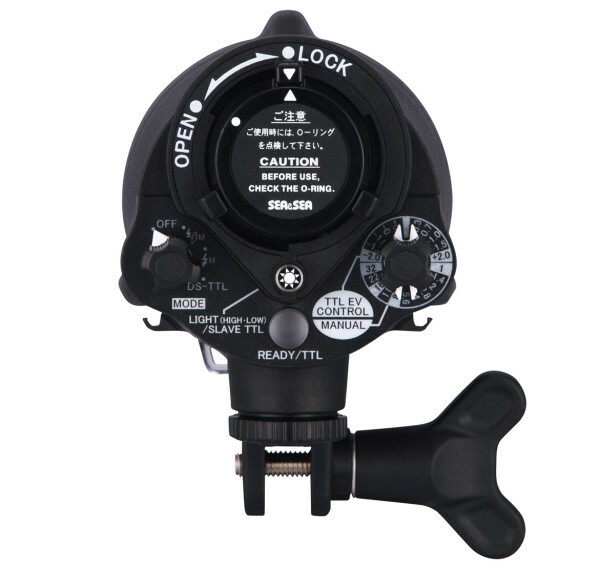 The YS-D2 mounts to your underwater camera via a YS tilt mount or ball mount, both included. It triggers via sync cord or fibre-optic DS-TTL II cable. For more information, visit the manufacturer’s product page.